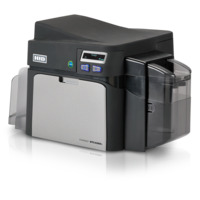 Need repair service for your HID Fargo Card or ID Badge printer? We are factory trained and authorized to service and repair your specialty printer, either on-site at your facility, or at our depot repair facility in Bellingham, MA. From the HID Fargo C50 printer to the full range of DTC printers, our expert service technicians will return your unit to service quickly. Every day millions of people in more than 100 countries use their products and services to securely access physical and digital places. Over 2 billion things that need to be identified, verified and tracked are connected through HID Global’s technology. 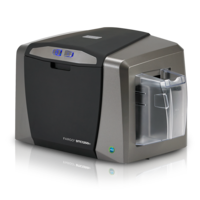 Count on CTS Services, Inc. to keep your HID Fargo Card and ID Badge printers up and running, and to preserve your investment in all of your secure printing solutions. 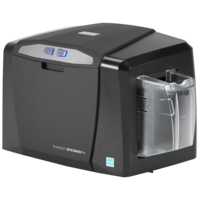 Our factory authorized service center will diagnose, repair and return your HID Fargo printer working good as new! Call us at 508.528.7720 with questions or to schedule service or repair. Ask about the Fargo Uptrade to a unit with enhanced features. 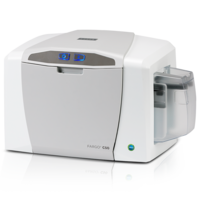 You can see the full range of HID Fargo printers here. We service them all!